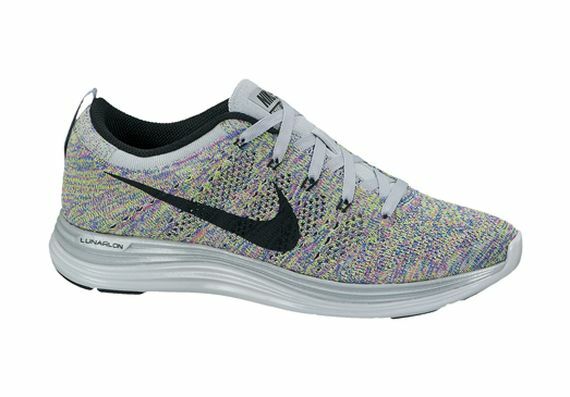 One of Nike’s most fashion forward, high-tech offerings, the Lunar Flyknit 1+ truly brings a lot to the table. 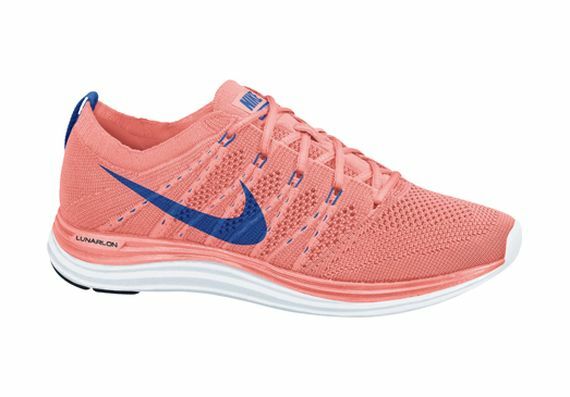 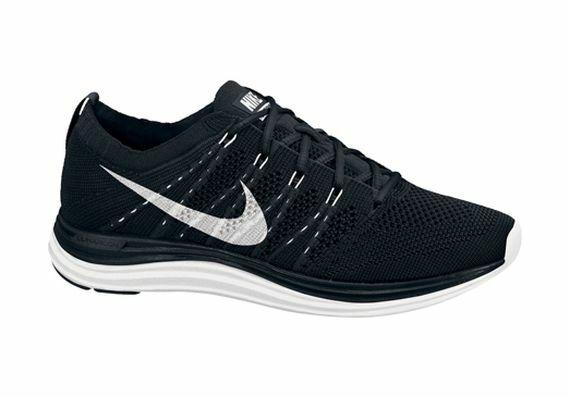 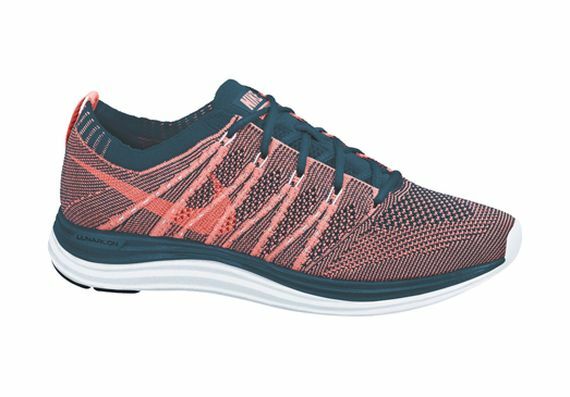 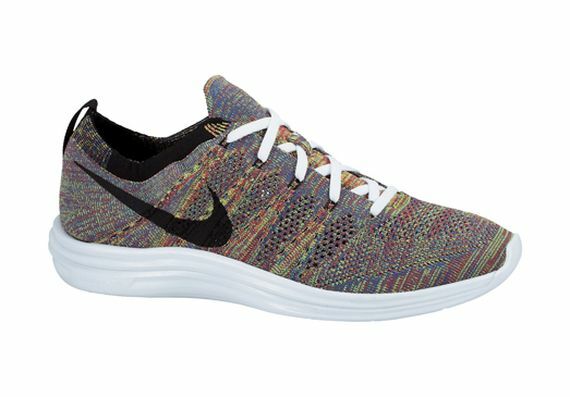 Pairing together Nike’s revolutionary Lunarlon sole and the immensely popular Flyknit upper makes for quite the tag team, birthing a fashion forward pair of kicks that is well cushioned and extremely breathable. Seen here in nine new colorways, it only goes to show the demand for these practical beauties, and it appears Fall 2013 is going to be Flyknit season. 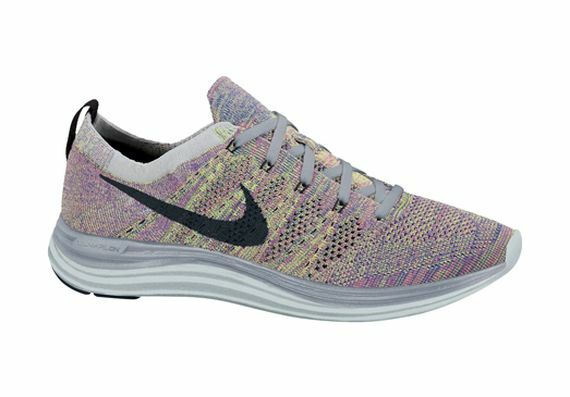 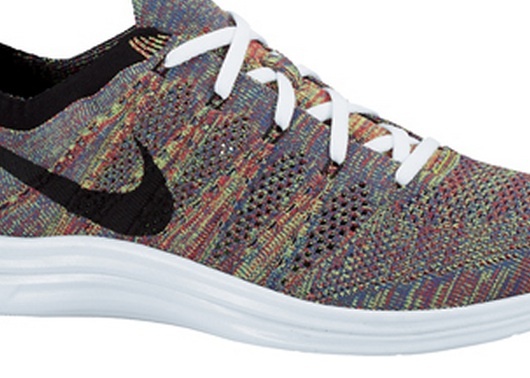 The unique Flyknit upper lends itself effortlessly to a plethora of colorways, and it’s nice to see Nike utilize it. 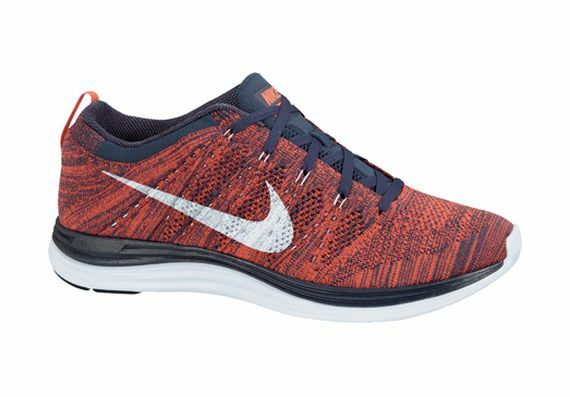 There is no exact date as to when these might hit stores, but stay current on these Fall wonders and other future releases via our Facebook, Twitter and Instagram. More photos after the jump.